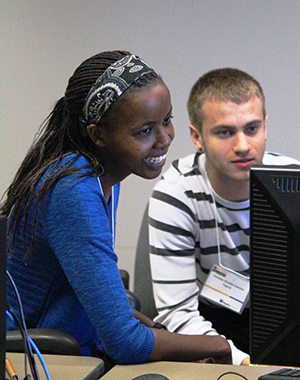 The application process for our 2019 Summer Student Program is now closed. 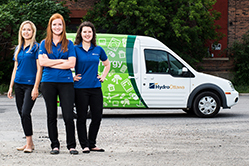 Join the hundreds of students and new graduates who have started their careers at Hydro Ottawa. 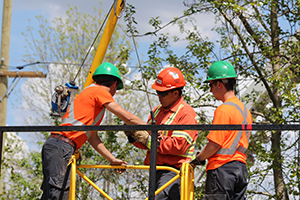 Utilities across Canada are facing challenges in replacing and renewing their aging workforces, while ensuring “business as usual” for our customers. We know that building a strong talent pipeline is crucial to maintaining our success. 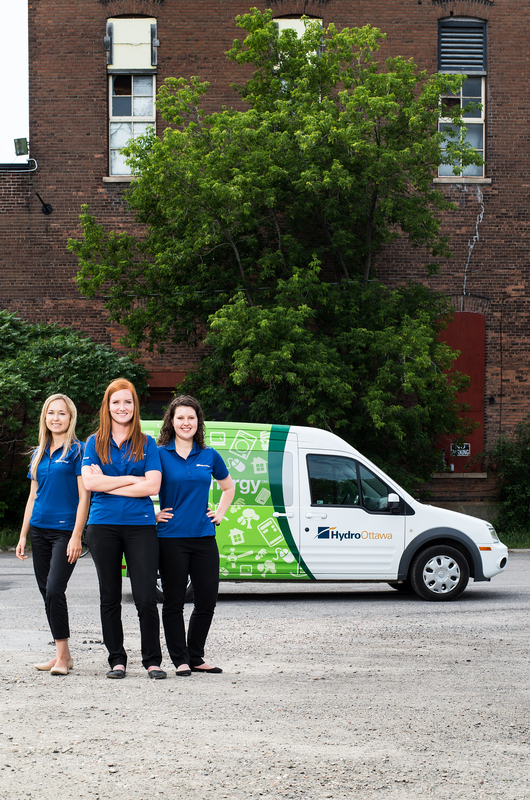 At Hydro Ottawa, we are strongly committed to engaging young people as part of that pipeline. We proudly partner with a number of educational institutions that span the entire educational system - from elementary to post-secondary – reaching students at critical points in their decision-making about careers. We believe the earlier we can reach a student, the more likely they will build electrical conservation and safety into their lifelong habits, and the greater the potential that they will consider a career in the electricity sector at some point in their education. 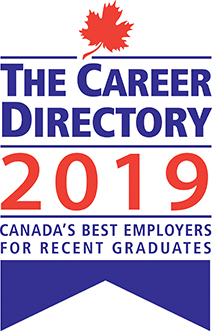 Our youth-oriented employment initiatives have earned us recognition as one of Canada’s Top Employers for Young People. 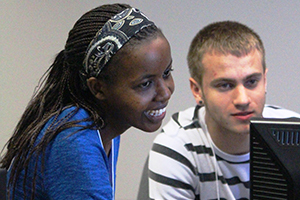 We work to provide students with meaningful and interesting job opportunities, which helps us prepare for the demographic changes in our workforce. It’s a win-win situation. In the videos below, two of our employees, Sasha McCulloch and Ahsan Rai shared their own reasons for choosing a career at Hydro Ottawa. One of these opportunities might be just what you are looking for.